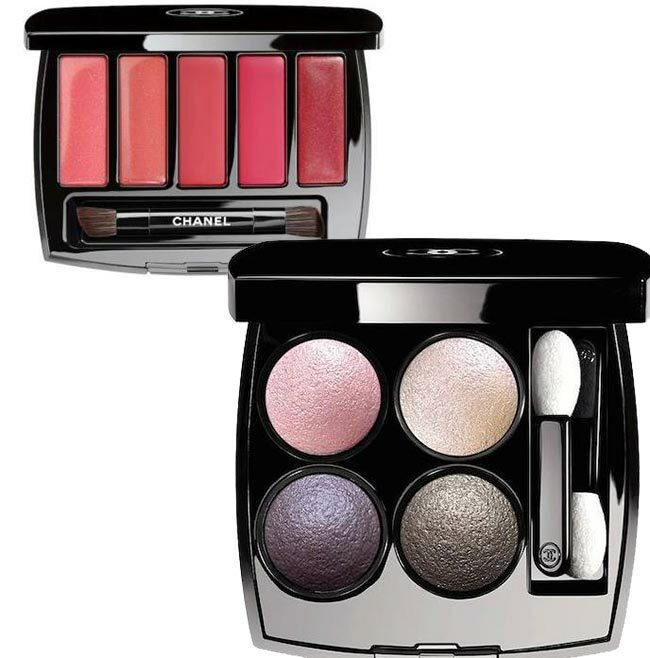 The brand-new Chanel Pearl Whitening spring 2015 makeup collection is all about sophistication and natural looks that place the focus on the woman’s lovely facial features. Composed of soft eyeshadow, lip and blush tones, the new limited edition makeup line of the fashion giant has been inspired from ballet beauty, hence the name of the collection and the soft shades available. Think lovely beiges, light pinks and peaches this spring to welcome the warm days with a fresh, youthful and radiant look. Browse through all the products available in this beautiful collection below! Create soft smokey eye makeup look using the four pretty shades captured inside this eyeshadow palette. This is definitely the star piece of the entire collection, bringing baby pink, beige, muted purple and a lovely metallic shade that can create endless romantic looks both for daytime wear and for the days you want to go out clubbing. In case you prefer mono eyeshadow tones to wear alone or in combination with the shades you already have in your beauty kit, the collection also brings this versatile glittery silver color, which is especially great for creating soft smokey eye looks. If you prefer wearing eyeliner for adding more drama and depth to your eye makeup looks, here is the best shade you need for the new season! There is also one more blush shade available in the collection just in case you didn’t like the other one. 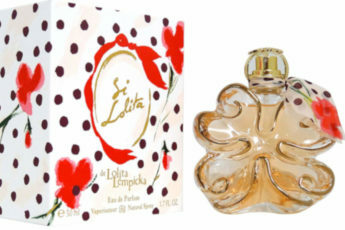 It’s also a delicate pink infused with a soft peach accent for a more sensual look. For those girls who give more preference to lip makeup than eye looks, the collection also features a lipstick palette composed of 5 versatile tones from light rose to burgundy with different finishes. 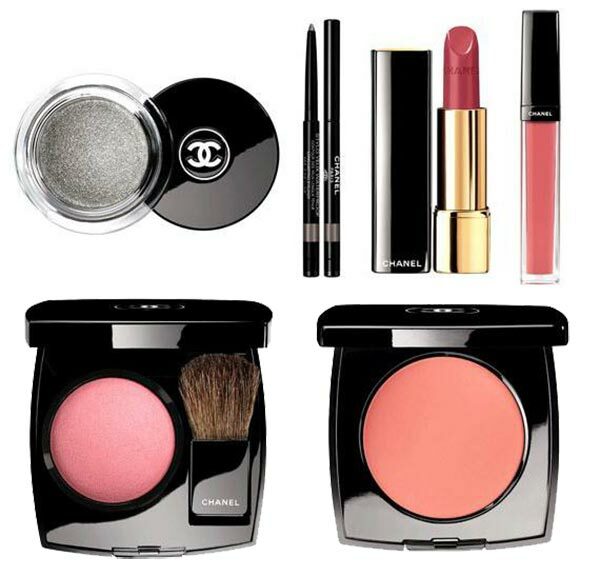 The Chanel Pearl Whitening spring 2015 makeup collection is set to become available for purchase in Japan starting with February 13th, 2015, while the U.S. launch date is scheduled for February.